From the 10th to the 14th of April, game developer iSoftBet is hosting the April Wins Promotion at Lucky8 Online Casino. Special promotional offers from game developers at online casinos are never ending! After the Quickspin Achievements and the Spring Supreme Action from Playson, there is now the April Wins Promotion from the game developer iSoftBet. This promotion has a prize pool worth €8,000, to be shared between the best players. There is a total of €8,000 in the prize pool, which includes a grand prize of €2,500 awarded to the best player. Participating in this promotion is simple as you simply need to play with qualifying slots. The more you play, the higher your chances of winning. The player with the greatest cumulative bet wins the grand prize of €2,500. There is a total of €8,000, which will be distributed amongst the players. 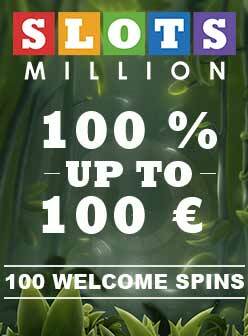 You can take part in this fantastic promotion from iSoftBet in the online casino Lucky8. Bonus T&C apply.